The world has witnessed one of the finest vans and minivans from companies like Maruti Suzuki and Mahindra. They are the kings in this category of cars. But a car that deserves a mention is the new Datsun Go plus. It has been a success since it has been launched by the company Datsun. The decision of launching this car has proved to be very beneficial to the automobile company. Let us not waste time and learn about the specifications of this car. The category under which the Datsun GO Plus falls into is MUV (Multi Utility Vehicle). It can be considered as a minivan. 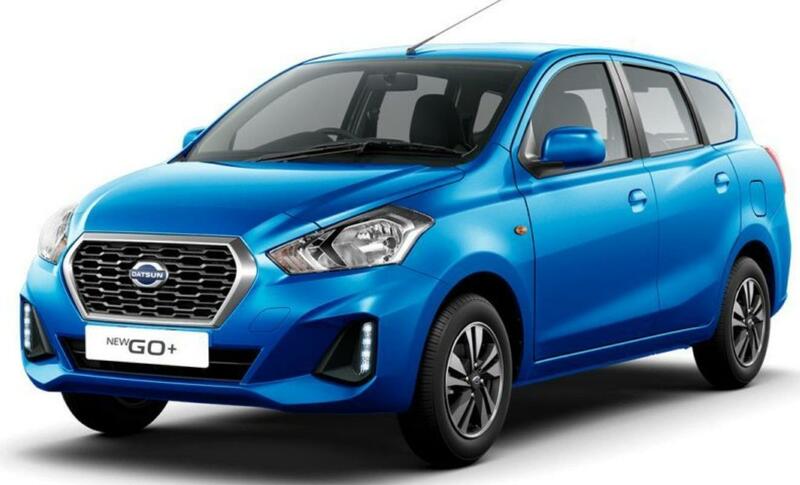 Its front part is nearly the copy of the Datsun GO. The rear part is extended for accommodating more people inside the car. The car is available in 5 different colours : White, Sun Stone Brown, Ruby Red, Silver, Bronze Grey. The engine used in this car is 1.2 litre 3 cylinder In-Line Petrol engine. It produces a horsepower of 67 BHP. It is available in the market with manual transmission. The company is trying to incorporate automatic mode of transmission in the car soon. The engine displacement is 1198 cubic centimetres, a standard displacement of the present engines. The fuel economy or the mileage provided by the Datsun GO Plus is 19.83 kilometres per litre of petrol. This car is not known for the picking up of speed in short duration of time. Hence, it can reach 100 from 0 kilometres per hours, in 14.2 seconds. It has a 5 – speed gear box. The top speed reached by this car is 145 kilometres per hour. The fuel tank capacity is about 35 litres, which is quite low for an MUV, considering other cars of the same type. The car is very spacious. This is one of the reasons due to which the people are providing a positive response to the Datsun GO Plus. Its length is 3995mm, width about 1636mm and height of 1507mm. The car offers a ground clearance of 180 mm. The cargo volume of the car is sufficiently large (about 347 litre). There are 5 doors to the car. 7 people can be accommodated in this car easily. This means that this car is exclusively for family trips and vacations. The interiors give the driver a feeling of belonging to another world. Everything on the interior is very stylish and posh. The exterior changes the stereotyped image of a minivan to be a simple boring box. It’s a trendy and a modern look. The price of the MUV is surprisingly low. With a starting price of just 3.86 lakh rupees, any car packed with all its features is bound to be a hit in the market. Next Next post: How Career Counseling is Helpful in Today’s World?